Season 6 is now live with weekly 4XP Featured Playlists! The Gears Esports Season 2 Finals will take place in Boston! The. Grind. Is. ON. Battle it out to earn the highest Rank possible in Season 6, now live in Gears 4! And to make that grind a bit sweeter, we’ll have a different Ranked Playlist offering up a huge 4XP bonus every week so you can Rank up quicker and help focus attention on that playlist every week. 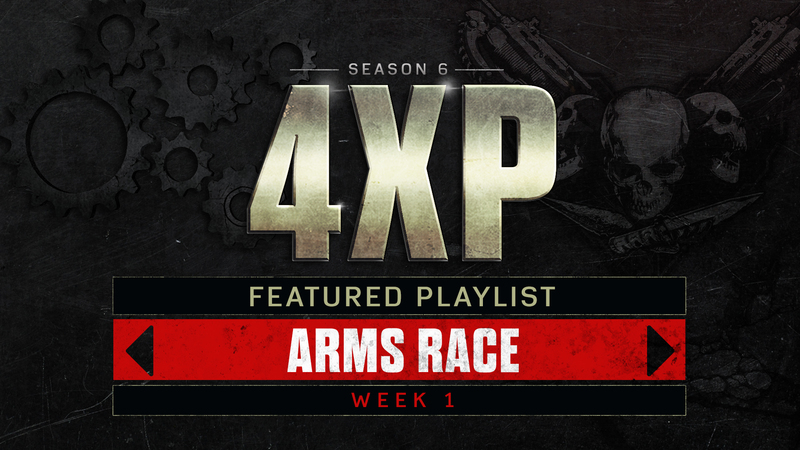 This week, our Featured Playlist is Arms Race. Next Monday, we’ll be switching over to Team Deathmatch. If 2v2 Gnashers Only is your jam, Foundation Mid is now available to offer up a new arena for you and your Gears partner. (Extra bonus: As of Season 6, we are now correctly tracking 2v2 Gnashers Only stats. The corrected and up to date stats for Season 6 onwards will be visible beginning Friday). Don’t forget, every Rank you can climb to also unlocks the relative Season 6 Ranked Weapon Skin packs at GearsofWar.com/My-Rewards! Cupid’s Torque Bow Tag, complete with oversized Heart Heads, is live right in time for Valentine’s Day! Our Valentine’s Event runs until Friday 22nd February, at which point we’ll be switching over to a very special OSOK event. Our next OSOK event will feature 2 challenges for Classic OSOK as well as 2 challenges for OSOK Horde. Yes, we said OSOK Horde. Stay tuned for more info next week. This week’s returning Gear Pack is the Lambent Gear Pack! Pick up the fully transformed Lambent Drone, the Gears 2 mid-cycle Lambent Grenadier and the more armored Elite variant in this Gear Pack. 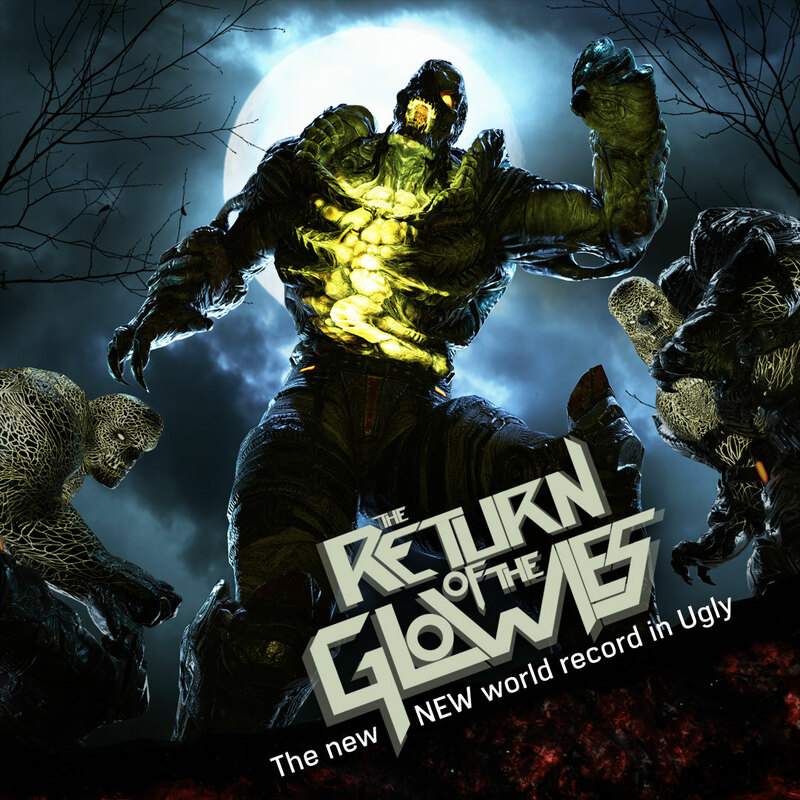 This Pack also featured the Lambent and Animated Imulsion Weapon Skins for added glowie goodness. Each Lambent character and weapon skin set will also be available as individual items via monetary purchase in the Gears 4 Store, as per their original release! Find the Lambent content in game for one week beginning this Friday. Gears Fight Night returned this week with the EU 2k finals between EU’s Finest and La Puissance, NA 2k finals between OpTic and Denial, and a LATAM show match between Elevate and King of Kings, in addition to the much awaited announcement of the Season 2 Finals location! This week’s broadcast kicked off with EU’s Finest taking on La Puissance on Forge Blitz and Dam, finishing with an assertive 7-5, 7-2 victory. Next, we saw a best of one show match between LATAM teams Elevate and King of Kings, ending swiftly with Elevate taking home the W, 7-2. The NA 2k final was a matchup reminiscent of the GearsMX championship final, with OpTic locking horns with Denial. The Denial squad put up an incredible fight, but OpTic managed to come out on top with a narrow 7-6, 7-6 victory on Foundation and Dam. 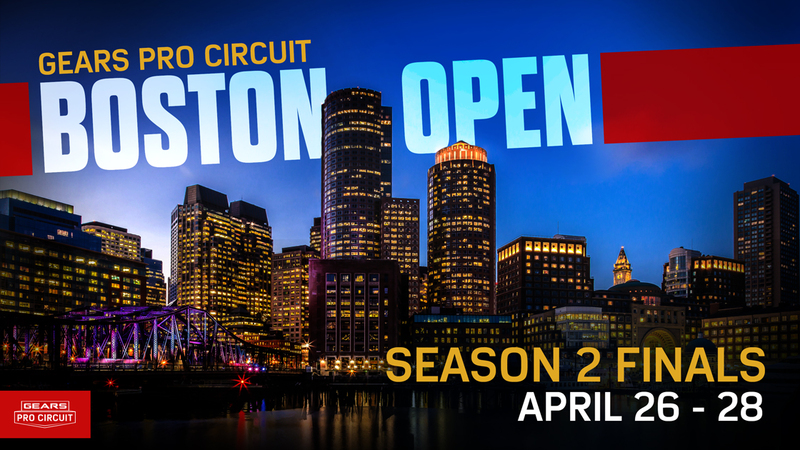 The biggest news of the night was the highly anticipated announcement of the location of Gears Pro Circuit Season 2 Finals... we're heading to Boston on April 26th -28th! We hope to see you there. Stay tuned for more information and follow @EsportsGears for updates. “Hi, my name is Victor, I’m 16 years old and I’m a pro player for Rise Nation. I am from New York. I’m a professional Gears of War Player and a Junior in High School. I’ve been playing Gears since I was six years old I used to watch my dad play. My favorite Gears of War game has to be Gears 3 because that’s when I was getting into the competitive environment. My favorite character is Baird because of his attitude and smart replies when you kill a Locust and that’s all I used in Gears of War 3. I started in the Pro Scene in July, my first event was New Orleans where I placed 2nd. Check out some other great videos on his Twitch and YouTube channels, give him a like and a follow. You can also keep in touch with him on Twitter. His Gamertag is Rise PowerZ. Claim another Canadian Omen skin for free (Torque Bow today), play Gears 4 with us, chat with fellow Gears fans, and get your questions answered.